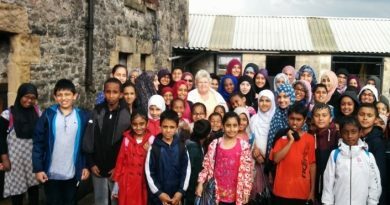 Masjid At-Taqwa has a dedicated team of volunteers to manage the responsibility of providing meaningful extra curricular activities for the early teenaged and younger members of the community. Activities are carefully prepared to be fun and engaging whilst also fullfilling various educational purposes. The activities and events present alternative ways for the young participants to spend time more productively. Through such activities the participants are taught new skills to increase their confidence and their general level of competency. Ultimately the goal is to inspire the individuals to take a positive and active role in life and serve a greater purpose.